The eight edition of Coded Matter(s) is a special one: the FIBER Festival Symposium on Saturday May 16. 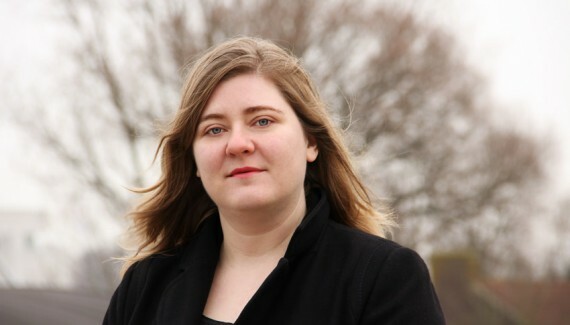 We’ll explore the influences of custom built software and automated systems on art, culture and society. Via thematic talks and portfolio presentations we excavate our networked and ‘smart’ landscapes that have emerged from a worldwide explosion of digital technology. With the return of the FIBER Festival we combine two of our main events into one big event. The last festival edition was held in 2012 at TrouwAmsterdam and back then artist talks and keynotes where only a small part of the programme. 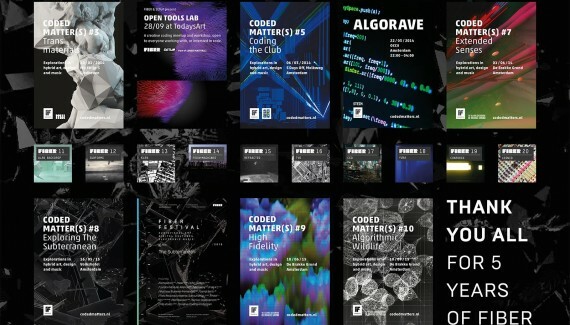 In 2013 we started this ongoing event series Coded Matter(s) (CM) as a research trajectory and opportunity to create more space for in-depth presentations and project reviews. 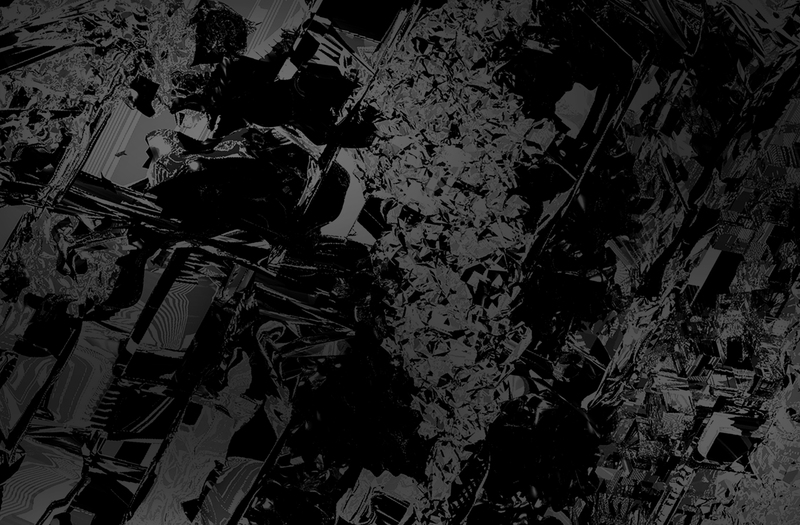 Now we implement the outcomes of two years of CM within the festival symposium: Coded Matter(s): Exploring The Subterranean to create a solid backbone for the art and performance programme.